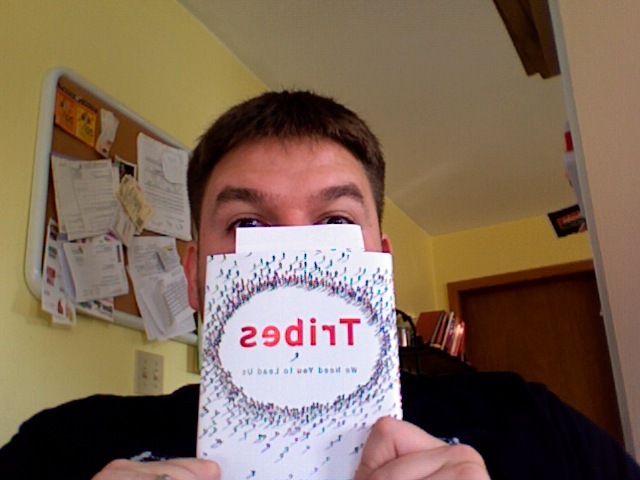 I pre-order Tribes by Seth Godin. I’ve read enough from Godin to know that I his books are gold, and a pre-order is not a risk in anyway. I got a pre-release copy yesterday, and I’m also going to get the copy that I actually ordered towards the end of October. I wonder who I shall give the second one too?